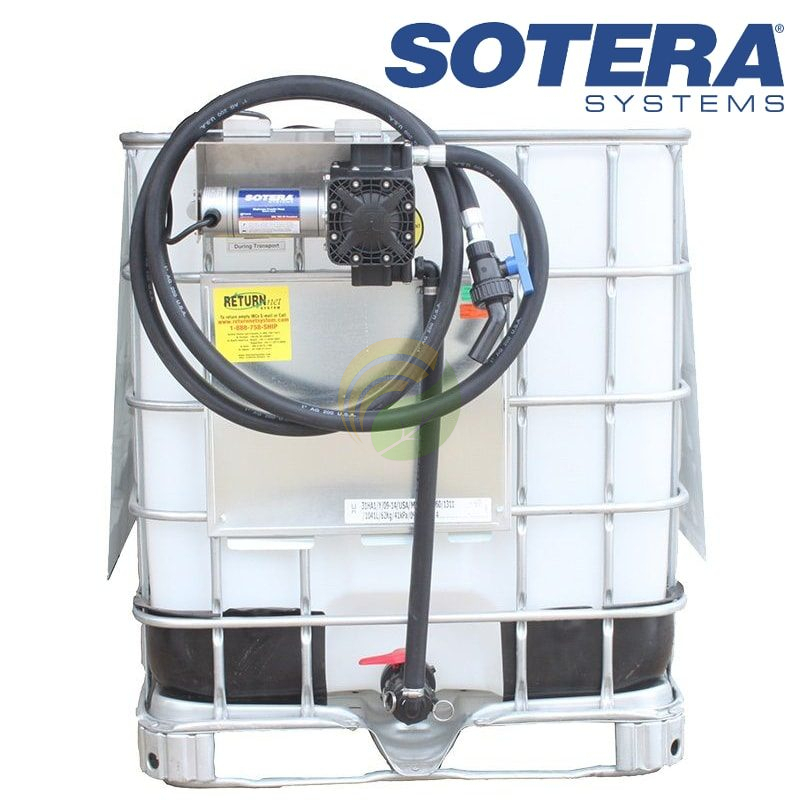 FarmChem’s 110 volt Sotera 400 series CAGEPUMP is tested to provide high performance and years of durability. Able to pump low and high viscosity liquids 5 yr manufacturer warranty. Comes equipped with female camlock hose nozzle and bracket to attach to side of cage tank. Up to 13 GPM. METER SOLD SEPAERATELY. EPDM seals.